This is Avid’s final reminder to you, our resellers, to take action and notify your customers of the important changes Avid is making to software availability as of this Friday, November 1, 2013. This change affects those customers using legacy Avid video or broadcast products. It is critical that you study the information provided and actively reach out to customers TODAY to ensure they take the appropriate steps to back up their software installers by end of day this Thursday, October 31st. Avid will be sending out a final, “last day to update” reminder email to our customer lists tomorrow, October 30th, but you should reach out to your key customers directly to ensure they understand the impact of this change and the actions they need to take. Call your key customers now to ensure they are well informed and remind them that the deadline for them to back-up their Avid video or broadcast software is this Thursday, October 31st. Please note that customer licenses and entitlements will not be affected by this change. However, after Thursday, October 31st, Avid Customer Success, Professional Services and our resellers will not be able to assist with the affected software installations listed above; customers will have to rely on their own backup copy to install software. We have continually updated the Avid Software Availability forum for customers to get tips for downloading, backing up software, and other best practices. If they need last minute backup help, please guide them to the forum. Use less than half the current draw of previous beltpack series, so you can put twice as many beltpacks onto a system! 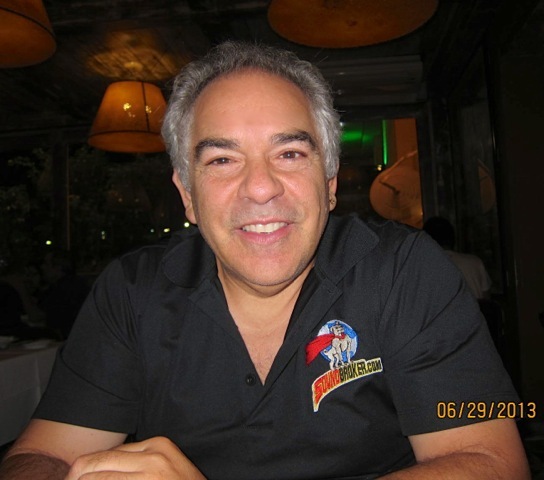 I am happy to be celebrating my first 15 years doing business as SoundBroker.com. On Sept 4, 1998 (15 years) I Registered the name SoundBroker.com with ICAN and the rest is history. I want to thank all the people that took a part of our growth. SoundBroker.com is the original and will always be the first and since that day, I have lived with the philosophy : If you are not the lead dog, the view never changes. 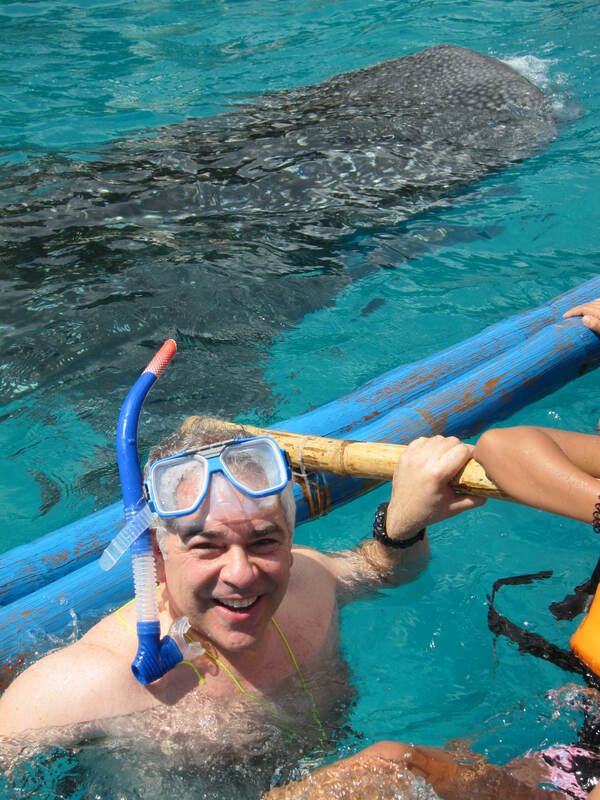 Last week, I did one of the most amazing things of my life and that was swim with Whale Sharks. They are huge. The whale shark is the largest non-cetacean animal in the world. The average size of adult whale sharks is estimated at 9.7 metres (31.82 ft) and 9 tonnes (20,000 lb). They are docile and gentle. But to be less than 6 inches away from one is an experience, I will never forget, as I will always remember those of you that have supported SoundBroker.com that have allowed me to have this opportunity.